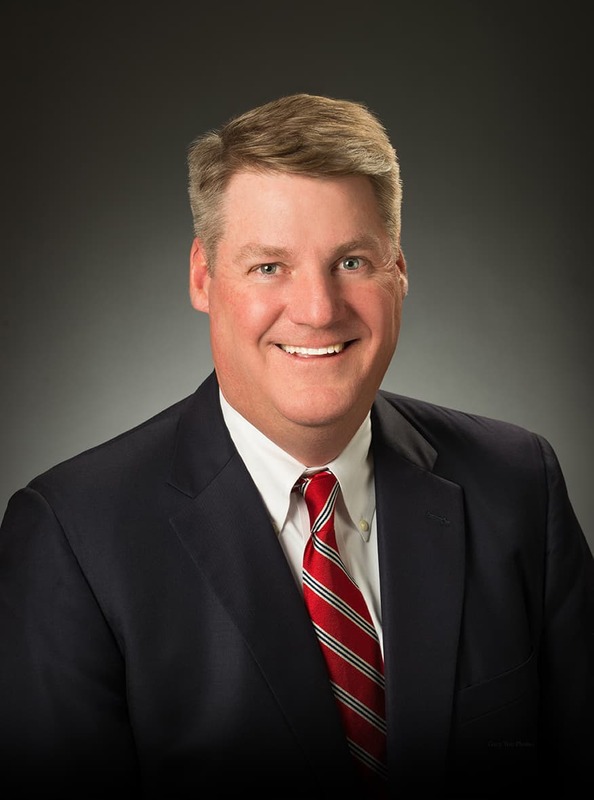 Dennis is the third generation of DuFours to serve as company President. He is responsible for leading the company’s growth in the commercial and government sectors. Under his leadership the company has tripled revenues and expanded into over a dozen federal agencies. Dennis is a native Washingtonian and active in the community. He sits on the boards of several area non-profits. Dennis is a graduate of Denison University and joined TDEC 20 years ago after a career in the insurance industry.